SESALY custom-made vehicle signalling solutions : a beautiful story, for more than 60 years! 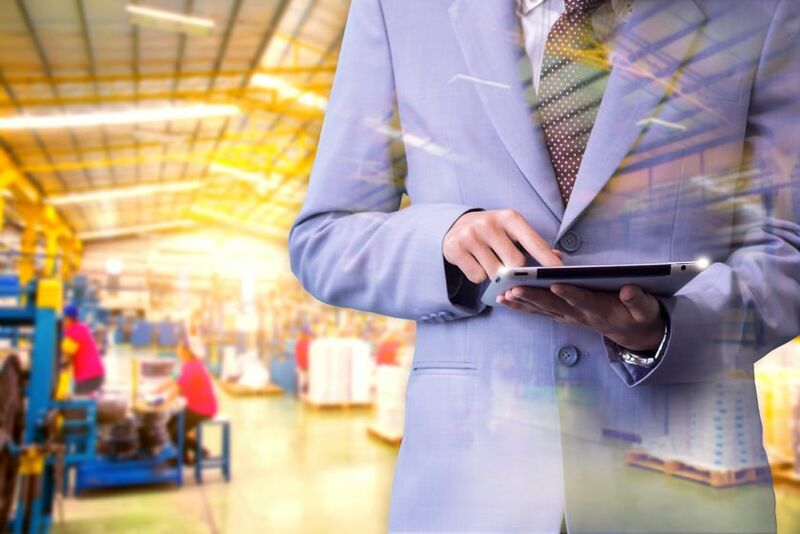 Since 1957, we have been designing, manufacturing & selling on-board solutions dedicated to comfort & security for bus & coaches, commercial vehicles and rail transport. 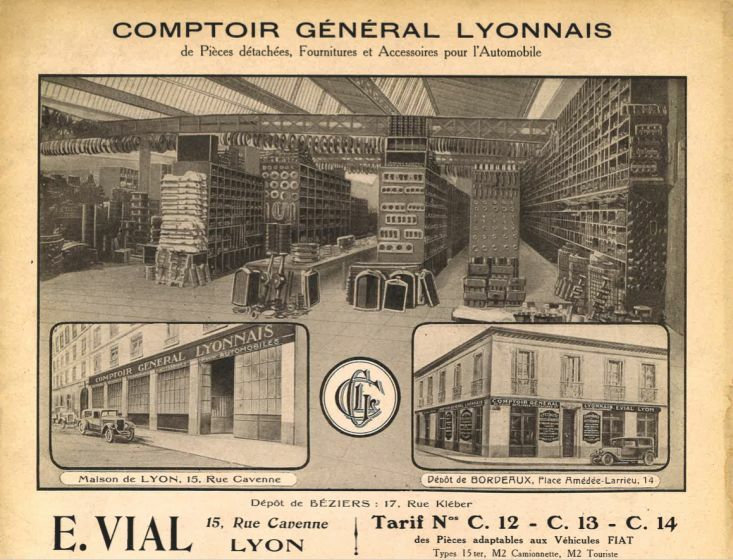 Establishment of SESALY company (Société d’Exploitation de Spécialité Automobile de Lyon) meaning Operating Company for Automotive Speciality in Lyon, by VIAL family. Design and manufacturing of the 1st product using LED technology: a led step lighting (NDM=”Nez de marche” in french) for SETRA manufacturer. Thanks to the experience in lighting, SESALY starts to design and manufacture the 1st triflash in its premises, near Lyon. 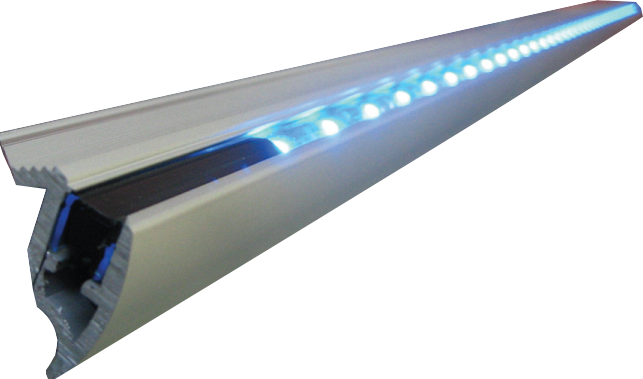 Deployment of SESALY expertise regarding design and manufacture of LED solutions for rail transport. SESALY participates to the creation of the 1st train using 100% LED lighting and achieve a triple ISO certification. 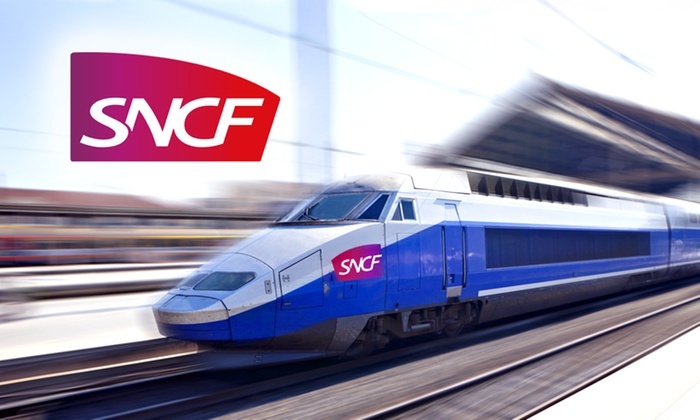 SESALY meets EDMA qualification (Multi-axial Dynamics Evaluation) required by SNCF. SESALY teams take part to the creation and the design of the 1st 100% LED bus. 1st USB product and ALSTOM & IVECO qualifications. SESALY creates its 1st on-board USB solution and obtain the manufacturer qualification of ALSTOM & IVECO. 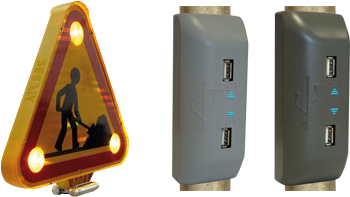 Creation and production of the USB column for bus & coach applications. 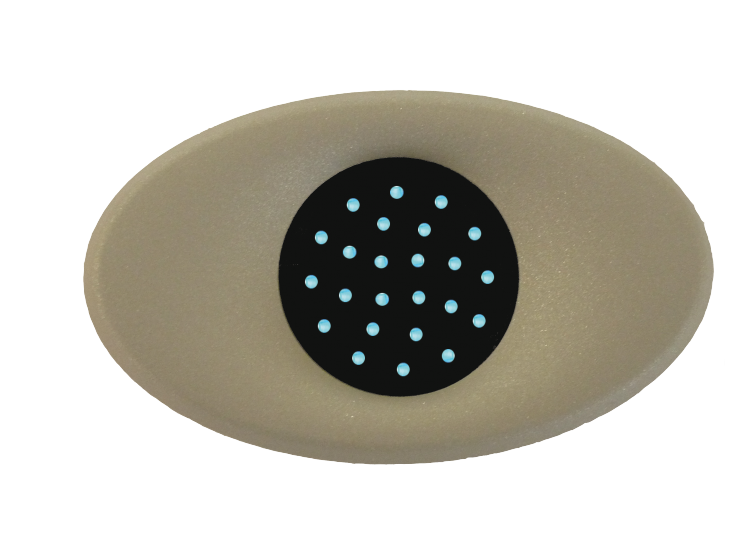 Design and production of the 1st triflash LED new generation for commercial vehicles.